A love for Twitter has compelled Madalyn to teach people how to use it to its full effectiveness. And she's discovered business success in an oxymoron. Is Twitter for you? Are you intimidated by the use of only 140 characters? Madalyn believes that Twitter is for everyone. She has made connections on Twitter that she couldn’t make anywhere else. If there is someone you would want to chat with, who would it be? Go look them up on Twitter, and if they’re on there, they are within reach. Does everyone respond to tweets? No. But you have nothing to lose in trying. Re-tweet them, like their tweets, be bold and reply to their tweets, make real connections with them. 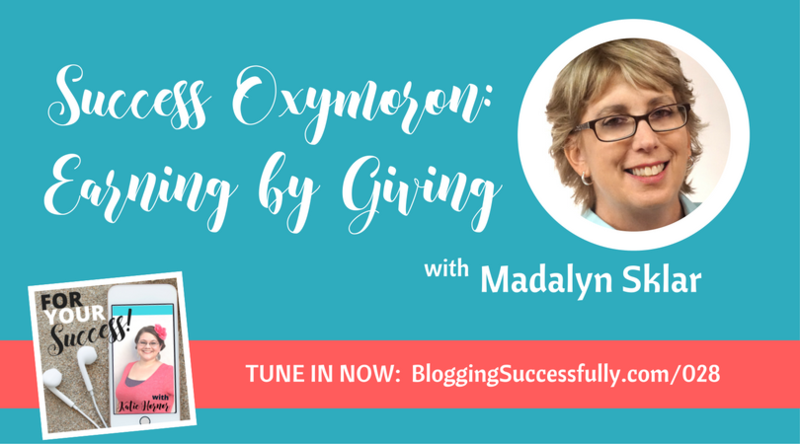 Madalyn took her website to a bona fide business by becoming known as an expert in her field by being very present and very consistent in building up her presence on social media, especially Twitter. She launched a podcast about Twitter, and then a Twitter chat that’s all about Twitter. She also used Twitter to connect with her podcast guests. 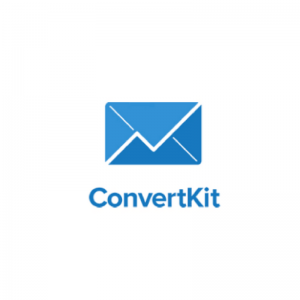 Because she had spent the time and been consistent in reaching out to the bigger names in social media marketing, they knew who she was and were only too happy to agree to be on the podcast. The same strategy worked for her Twitter chat. Podcast: Madalyn has chosen not to have outside sponsors for her podcast, but sponsors it with her own Twitter chat instead. The Twitter chat: on the other hand, has garnered some interest from outside interests. That chat is her passion project though, so she hasn’t taken sponsors so far. So how does she earn money? Consulting: She does coaching consulting for businesses that need help building their social media presence, along with being hired to launch Twitter chats for others. Establishing herself as an expert in this field by being consistent, and by teaching others how to be successful on Twitter, have helped to get Madalyn in front of other businesses who then hire her. Madalyn experienced failure early on in her online career with an idea that was ahead of its time. She had gone into debt to finance this idea, but she didn’t do enough research before jumping in with both feet. She learned a valuable lesson from this failure though. 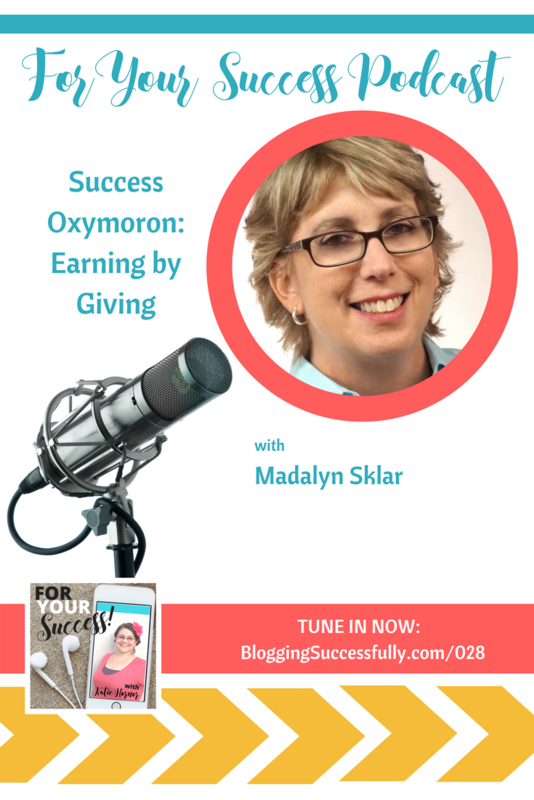 Madalyn is adamant about success not being about money. For her, success is about helping people, and the feeling you get when they contact you and tell you how you helped them.